Amar Kache Tumi Onnorokom Lyrics In Bangla. Song is sung by Imran Mahmudul featuring: SafaKabir. Amar Kache Tumi Onnorokom Song Lyrics In Bangla written by Mehedi Hasan Limon. 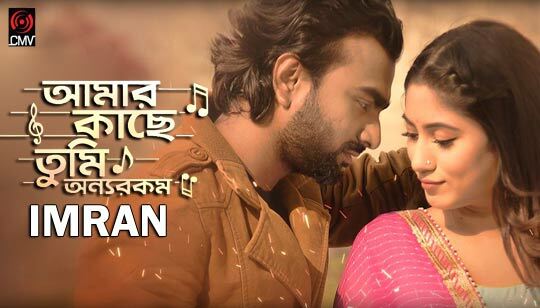 The SOng Is Sung by Imran Mahmudul Bangla Song 2019. Story & Directed by Vicky Zahed. Cinematography by Bidrohi Dipon.